The Ovarian Chronicle: New PCOSAA Article and What's Coming Next! New PCOSAA Article and What's Coming Next! Yesterday I spent the majority of my morning watching talk shows and the majority of my afternoon sleeping. It was amazing. But I spent so much time vegging out, that I totally forgot that PCOSAA.org was releasing another one of my PCOS articles! This one is about carbs... oh how I love carbs. Click HERE for my brand new PCOSAA.org article! Coming up next on my blog I will be sharing how my new job as a Production Manager at an animation studio in Hollywood called Shadow Machine is going. I am also in progress on my 3 part mental health writing series, look out for that on PCOSAA.org coming soon! 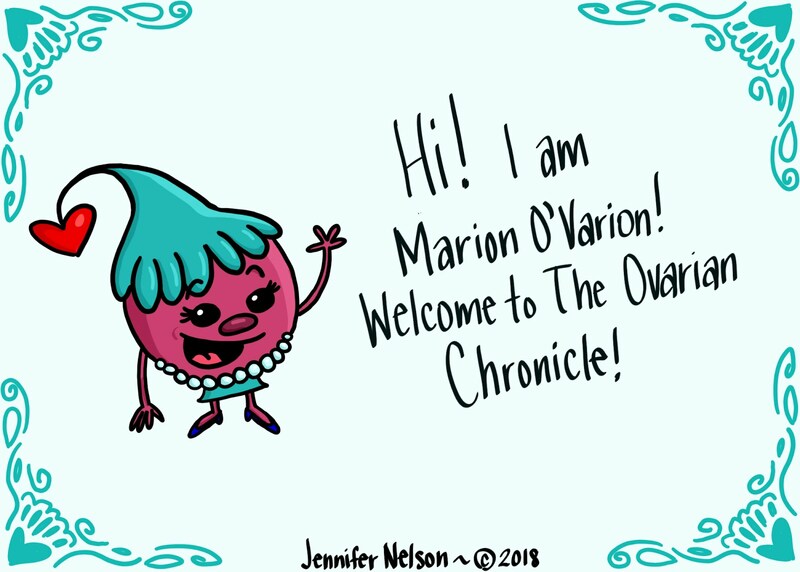 And of course, more Marion O'Varion cartoons will be ready for you all to enjoy in the upcoming weeks. Thanks for reading and sharing! Please leave your comments and let me know how you like the new article!